We celebrated Christmas this year in Weeki Wachee, Florida. 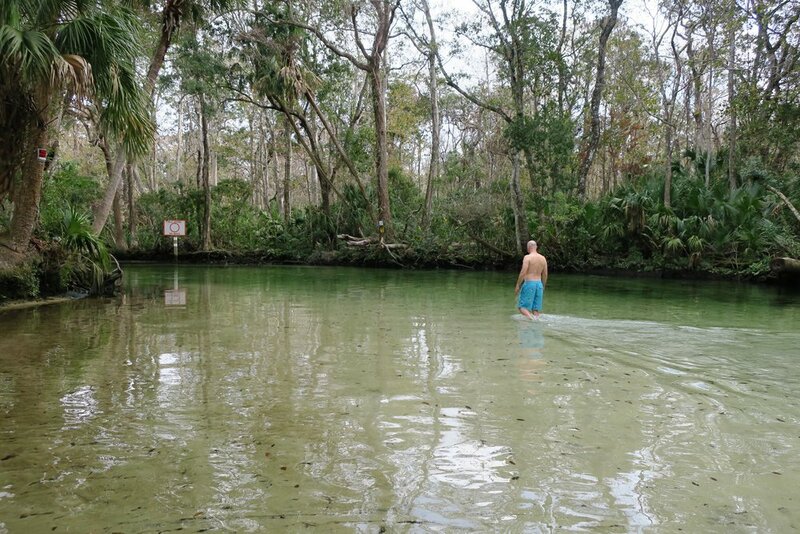 I was surprise to learn how many people have never heard of Weeki Wachee. Weeki Wachee is not only a fun name to say out loud but it’s also the home of the Mermaid Show. 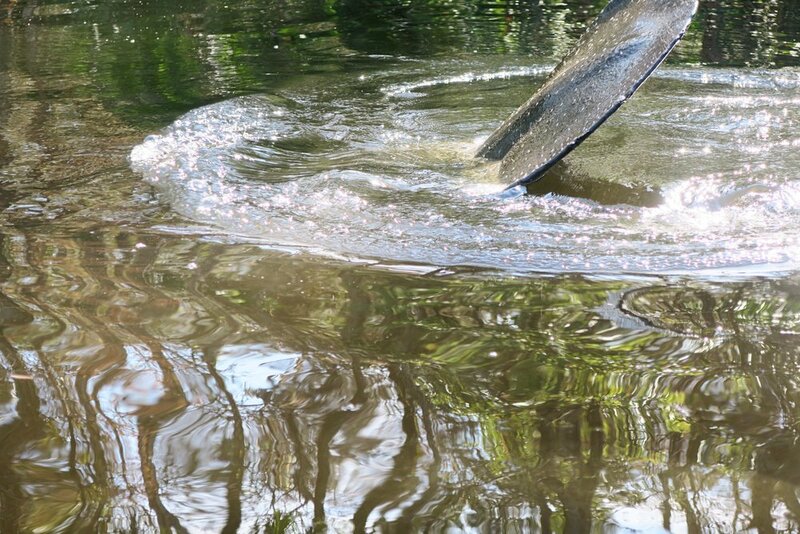 I booked a nice Airbnb (check it out HERE) to spend Christmas which was located on a canal leading to the Weeki Wachee spring. Christmas Eve day we spent exploring the canal at the river. 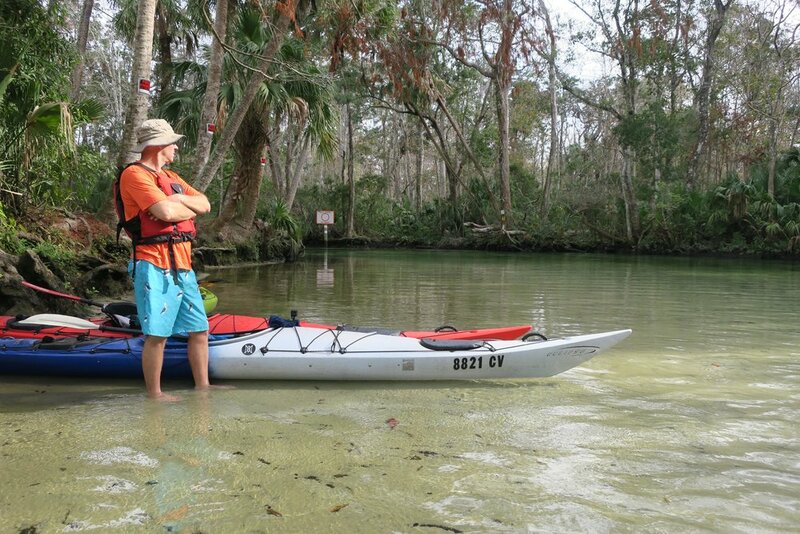 The canal was a little swampy and I was definitely a little worried but after a little paddle the swampy canal turned into the crystal clear Weeki Wachee River. We were hoping to spot Manatees but no such luck on this trip. We kayaked all the way to Rogers Park and then decided to turn around because the current was moving a lot faster than we expected. Jake is in his own kayak so I am always a little worried if he has the power to finish the trip. We found a little beach area of the river, let the kids swim and snorkel. Scot and I sat around for a long time talking and then swam with the kids as well. We finished our kayak trip, and got back to the Airbnb. The kids played with some toys and watched some TV while Scot and I wrapped presents. We all showered, put on some nice clothes and headed to one of our favorite restaurants, The Freezer. The Freezer is located in Homosassa, about 30 minutes from our AirBnb. 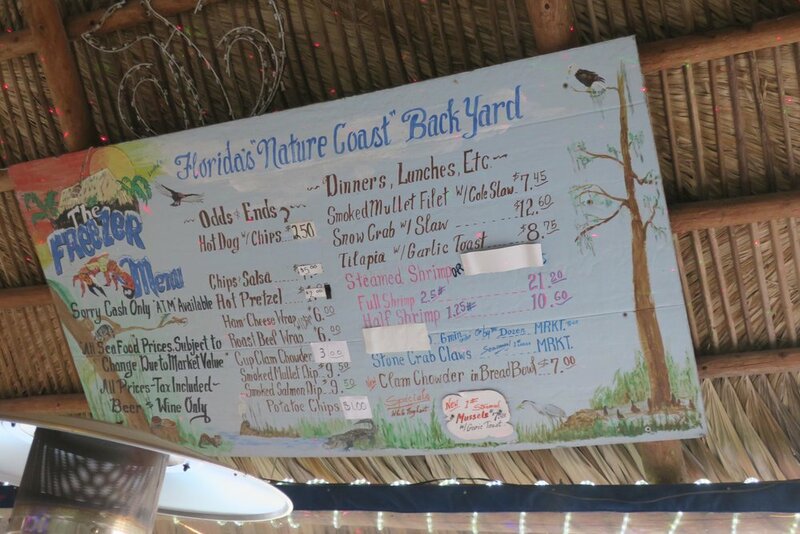 They serve seafood and it’s relativity cheap but so good. 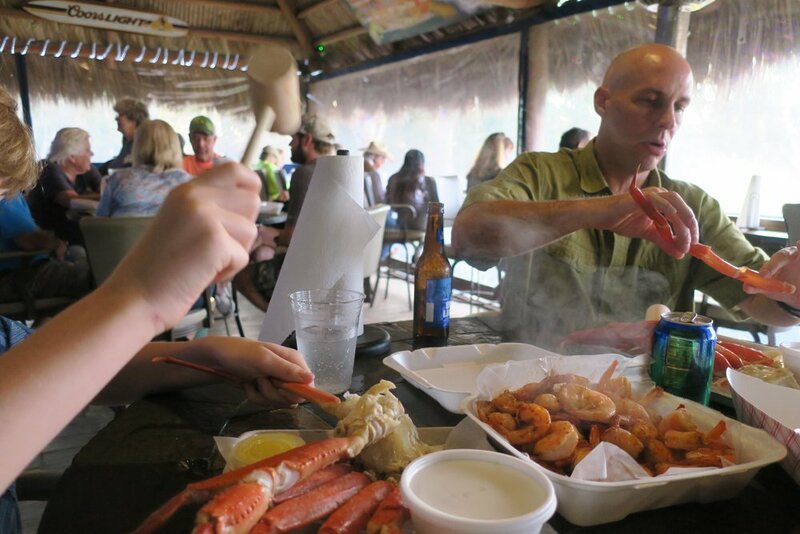 We all split two order orders of Snow Crab Legs and a pound of steamed shrimp. It was amazing and we all enjoyed our Christmas Eve dinner. We got back to the Airbnb. The kids got to open their Christmas PJ’s and we surprised them with matching PJ’s for ourselves… they thought this was hilarious. Scot also read the “Night before Christmas” to them and we ended the night watching Boss Baby, which btw was a lot funnier than I expected!